There have been rumors swirling about the iPhone SE getting an update sometime in 2018, but KGI Securities analyst Ming-Chi Kuo has thrown some cold water on those fires. A new research note claims that Apple might not have an updated SE in the cards at all — or if there is one, customers can expect a minor update that amounts to a run-of-the-mill spec boost and no new features. The latest rumor suggested a new iPhone SE could launch in May-June. 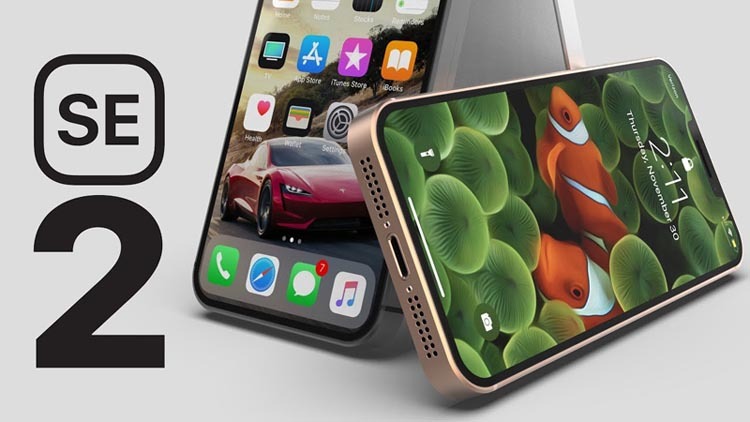 According to Kuo, between the three phones Apple released last year (iPhone 8, iPhone 8 Plus, and iPhone X) and the three phones rumored to be released this fall, Kuo believes Apple doesn’t have enough spare development resources to focus on launching another iPhone, with three new models already in the pipeline, including a second-generation iPhone X with a “much different” internal design, a larger 6.5-inch version dubbed iPhone X Plus, and a lower-priced 6.1-inch iPhone XE with Face ID but design compromises like an LCD screen. If there really is a so-called iPhone SE 2 on Apple’s roadmap, Kuo expects it will have few outward-facing changes. He predicts the device would likely have a faster processor and a lower price, rather than iPhone X-like features like a nearly full screen design, 3D sensing for Face ID, or wireless charging. The current iPhone SE looks much like the iPhone 5s, including its smaller four-inch display preferred by a subset of customers. The device is powered by Apple’s A9 chip, like the iPhone 6s and iPhone 6s Plus, and it has 2GB of RAM, a 12-megapixel rear camera, a 3.5mm headphone jack, and Touch ID.